It depends on the packet size of data you are transferring. If you are routing 64 byte packets you might get 25Mb/s but if you are transferring 1500 byte packets you might get 200Mb/s. Add NAT into that and it will probably 1/2 that. Before you go "but the specs say X", you have to work out how they are qualifying their specs. Do some RFC 2544 tests on your hardware. (if you have the equipment to do it). btw.. a lot of people get MB/s, MB/s and MB's wrong. 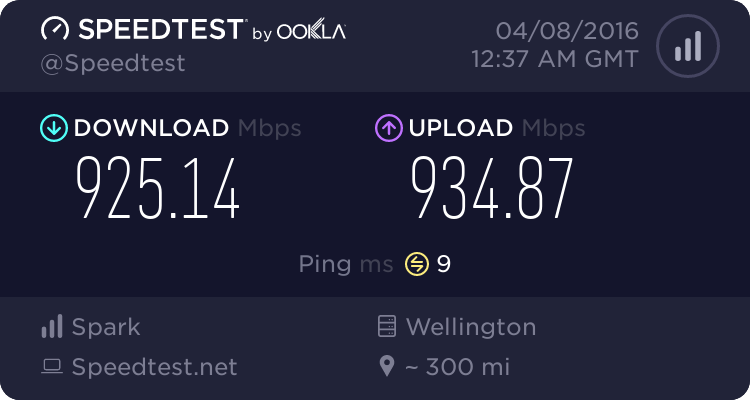 A 100Mb/s connection = 100/8 (or 12.5 MB/s). This will be usually Layer 2 Speed so goes down to say 95Mb/s of Layer 3 traffic and even less if you have VLANS over it. The Technicolor\Thomson\Alcatel ones were largely awful. The current Huawei ones are actually pretty good. I have used an 857 to do PPPoE on a 100/50 plan. It would run close to max CPU whenever you started pushing it and was clearly struggling. Replaced with a Mikrotik and all was well. Low end Cisco can do a lot of stuff, but have some pretty server bottlenecks when you start running at Fibre speeds. And there is a reason why the Technicolour ones only lasted 3 or 4 months of the UFB deployment. Those ones like the pace business modems were junk. The ADSL technicolour one however was excellent and gives slightly higher sync rates than the new Huawei 630 on ADSL. But in all other respects the Huawei 630 and 659 are excellent mass market boxes. I have no qualm rrecommending people use those boxes.